After our Christmas and New Year break we are excited to be back in our newly decorated hall. The children have settled back in and we have welcomed some new children too. We made the most of the lovely sunny weather yesterday and were outside playing in the garden. 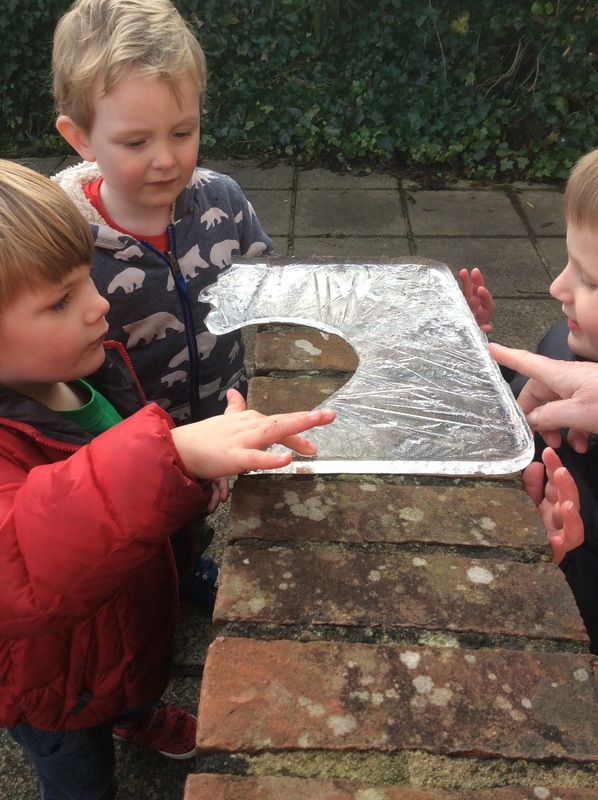 The children were really interested in the places where the water had frozen. We discussed the ice and why places in the garden had frozen. 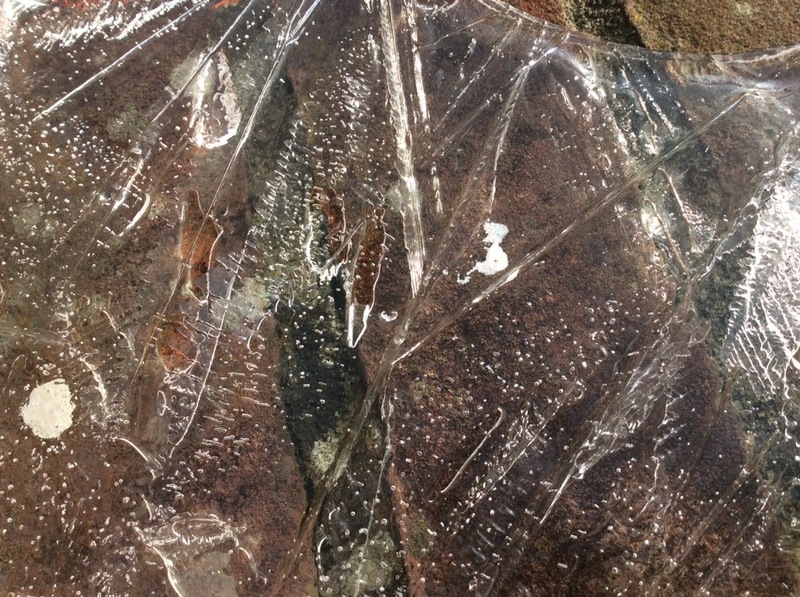 The children loved looking and touching the ice, it’s texture and how it smashed on the ground. 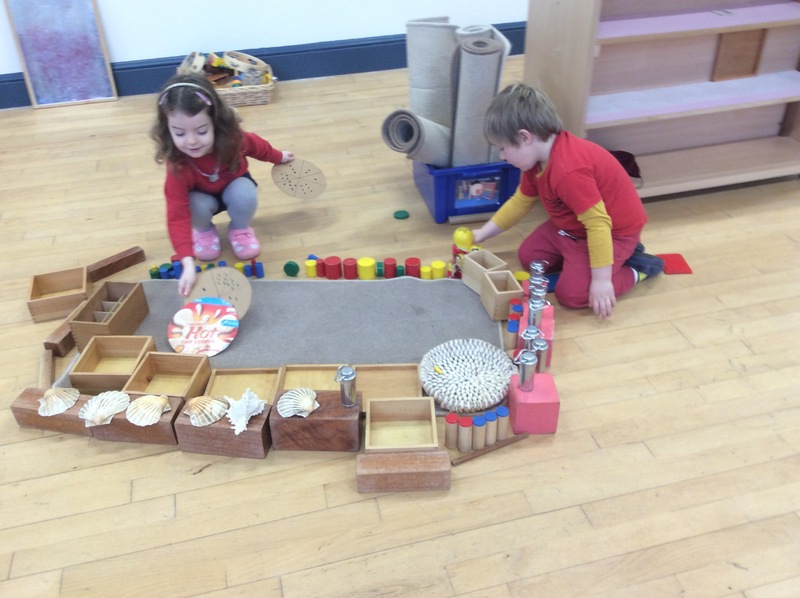 Today some of the children made a palace using the wooden cubes, shells, metal canisters and wooden storage boxes. They spent a long time creating this amazing piece. Issy made some new playdoh with some of the children counting down the microwave timer and helping to stir. 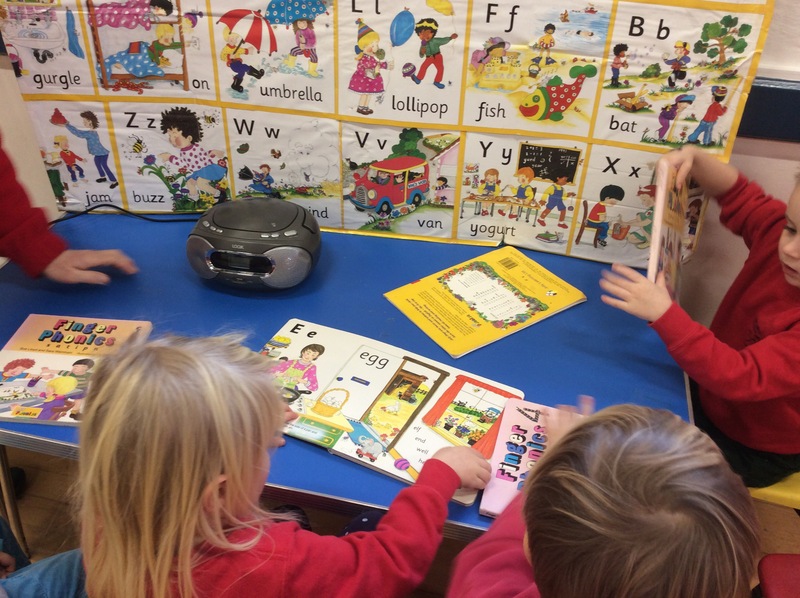 Some children also spent time listening to the Jolly Phonics CD and following with the book.